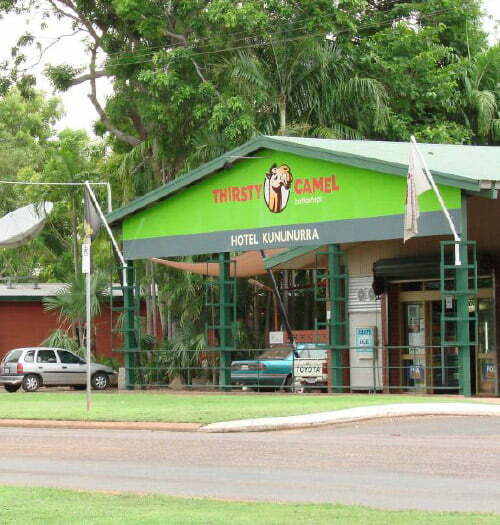 Come in and visit the friendly team at Thirsty Camel Hotel Kununurra. We have a large range of Western Australian wines and both Australian and international beers available. d) 1 litre where the liquor contains greater than of 15% ABV. Eg. Spirits, fortified wine, port and sherry etc. In addition to the above a valid ID is required for all purchases for daily limit checking as part of the Takeaway Alcohol Management System (TAMS) trial. 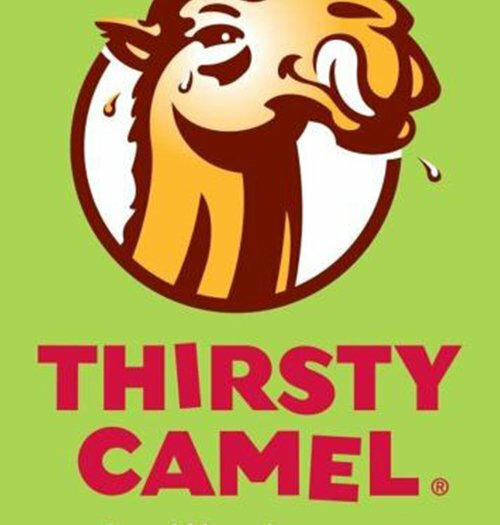 For general enquiries or if you would like any further information about Thirsty Camel Hotel Kununurra please contact us on ph: (08) 9168 0400 or [email protected] and one of our friendly team members will get back to you.